refresh tcloud app. it may be server issue. @kunaljangid79 long press on the screen and settings will be displayed down. I will wait for some more time but is it with everyone or its something different with me. @Abhishek_TV please solve mobile network signal issue. no no it even happened to me so thats why i am saying, it happens. 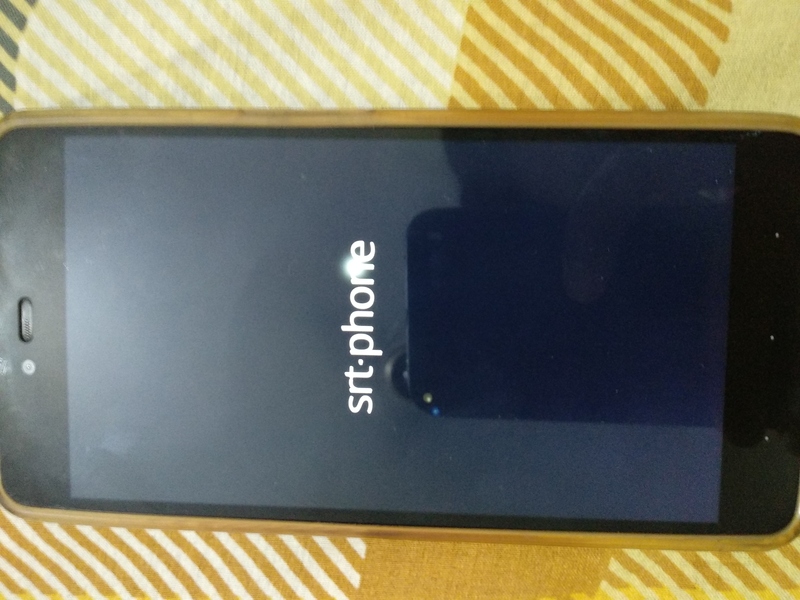 waise - aiese bade bade sheharon mein aisi choti choti baat hoti rehti hai so dont worry your phone wont get bricked, for any further queries you can ask abhishek he is quite responsive. Should I try to press the power off button to get it rebooted again ? @Abhishek_TV can u reduce the heat problem on using messenger and playing it was much over heating than noughat . How to turn off tronx icon form home screen. 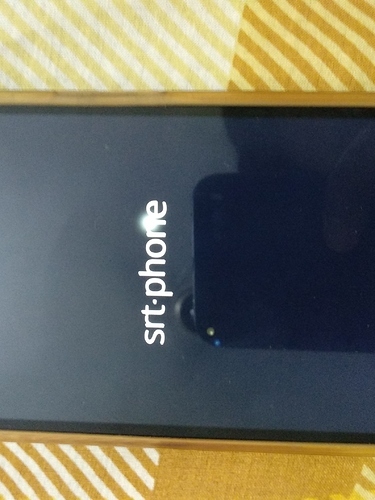 @Abhishek_TV Hey man you there need your help , Phone just stuck on startup screen after reboot while updating to Android O.
Hi @Neha, wait for 20 mins if you see no changes then restart.